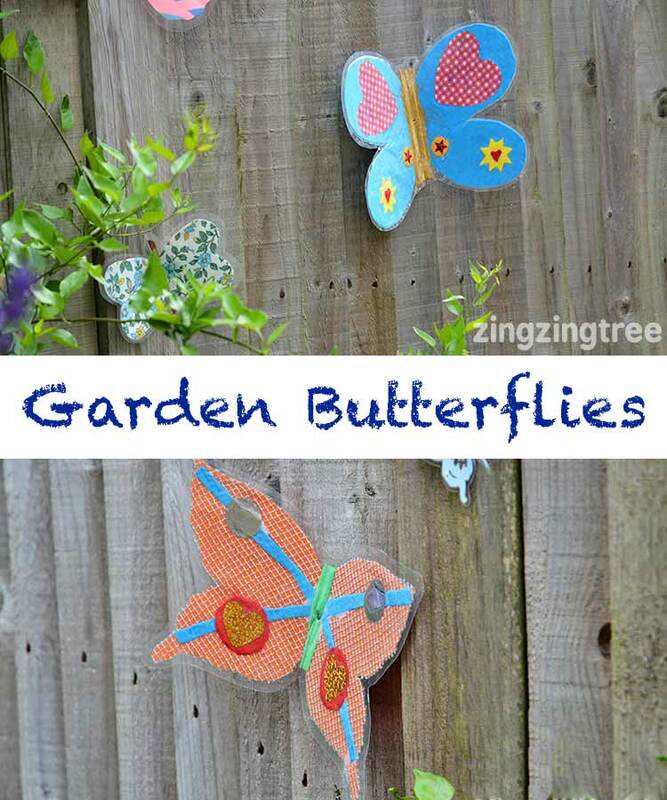 We have a massive wooden fence that runs around out garden and although I try to pretty to up with plants there’s still a lot of fence on who so I decided to use the wooden fence to our advantage and use it as a board for displaying out gorgeous laminated collage butterflies we’ve been making with the Fellowes Saturn 3i A3 Laminator. 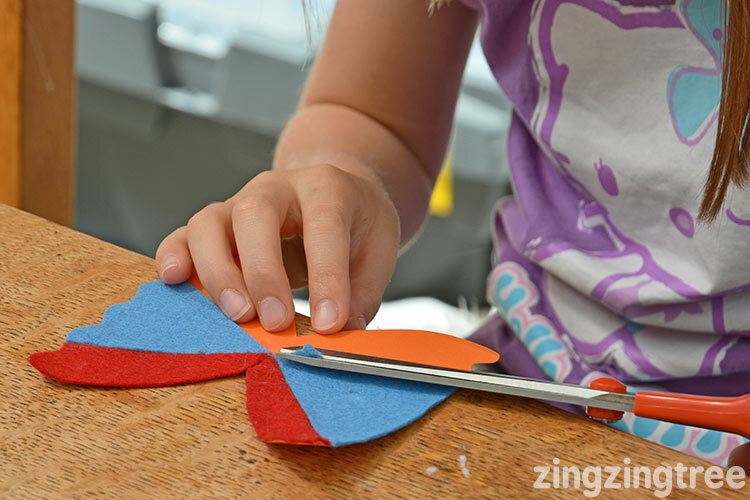 They’re great fun to make, get your kids thinking about symmetry, look beautiful flapping in the wind and are perfect for using up your arts n’ craft scraps. 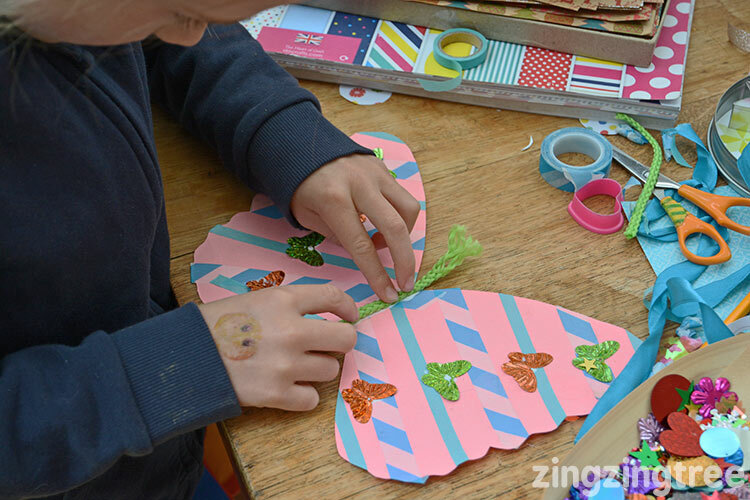 Using the craft materials decorate the paper butterflies making sure to mirror the pattern on both sides.so they are symmetrical. 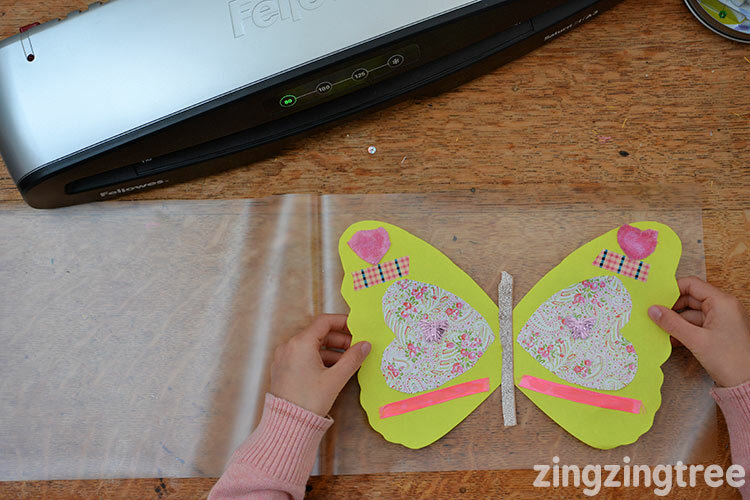 The body part of the butterfly was added at the end by gluing on a strip of fabric or ribbon. 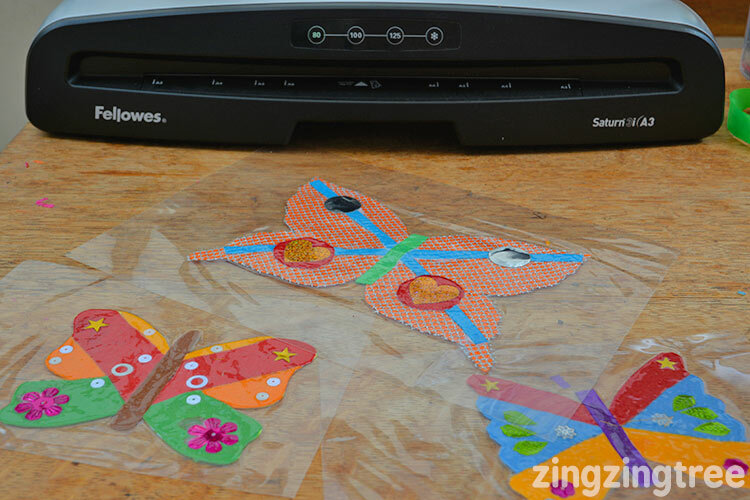 Don’t use anything too thick as it won’t fir through the laminator. This green rope looked fantastic but we had to change it for something flatter. 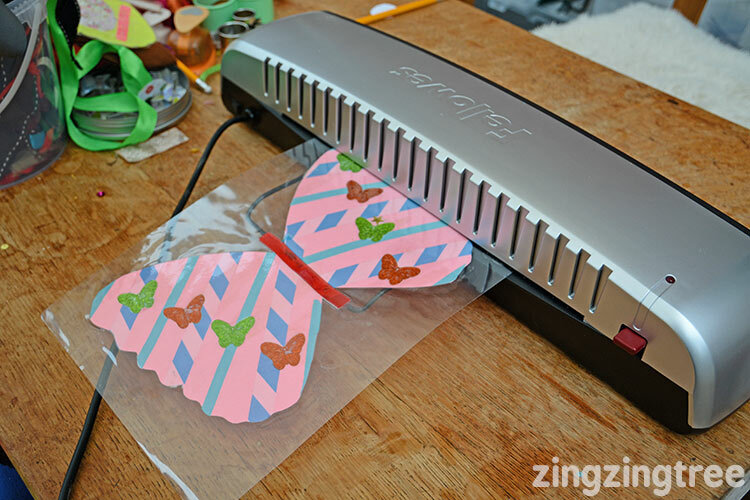 Carefully place your butterflies in the laminator pouches and seal them carefully through the laminator. 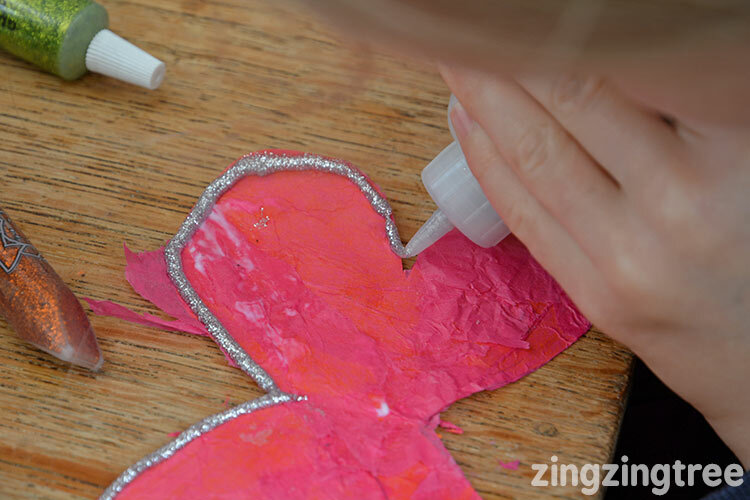 Cut around the out line of the butterflies leaving about a 1cm margin.Fold them in half and press firmly along the crease with the back of your nail. 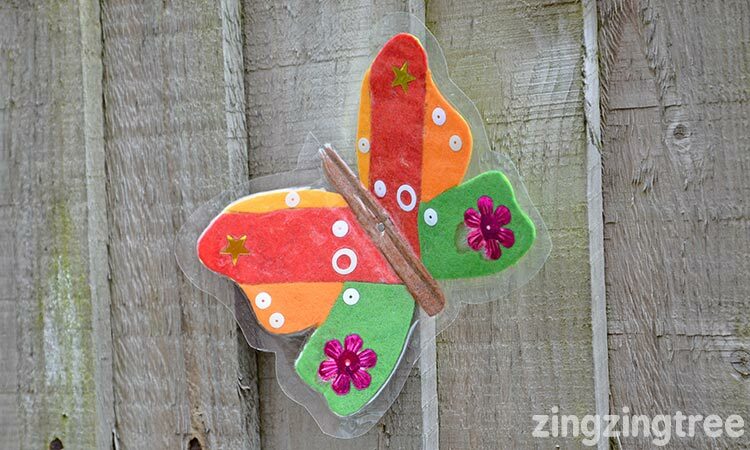 Attach them to your fence with a small panel pin and watch them flutter in the wind. 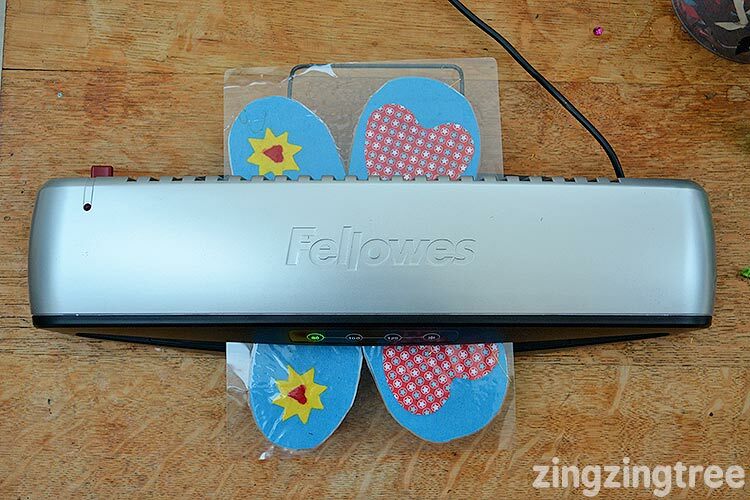 Fellowes kindly gave me the laminator to have a play with and I’m so glad they did. 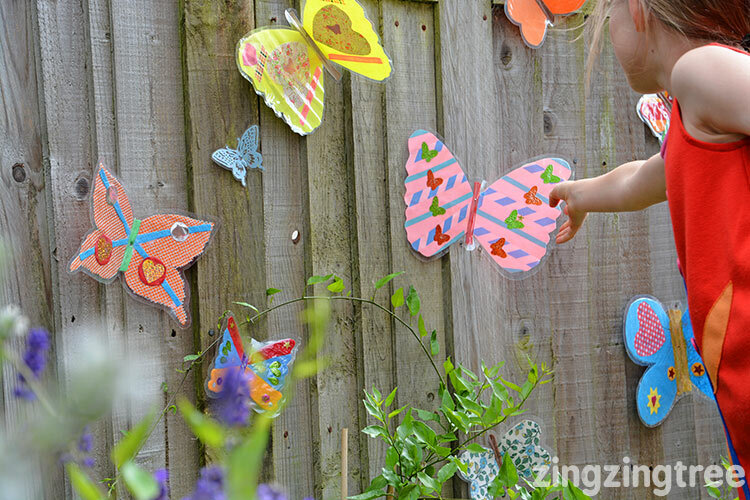 I absolutely love this craft and my girls now have planned to make a series of seasonal butterfly panels throughout the year … how wonderful is that?! What a brilliant idea! It looks gorgeous! Aww, these are fab! I love that you’ve laminated them so that they are protected from the elements! 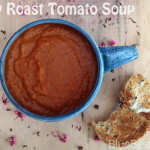 Super idea! 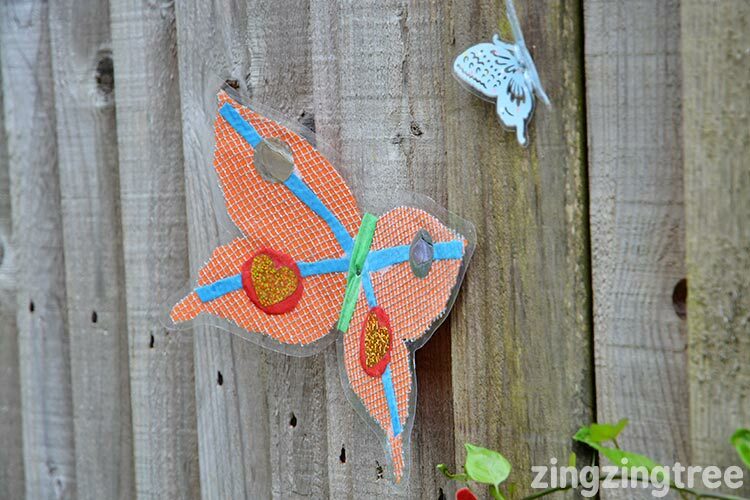 We have a fence that needs some jazzing up so I have a great idea now. These look fun. 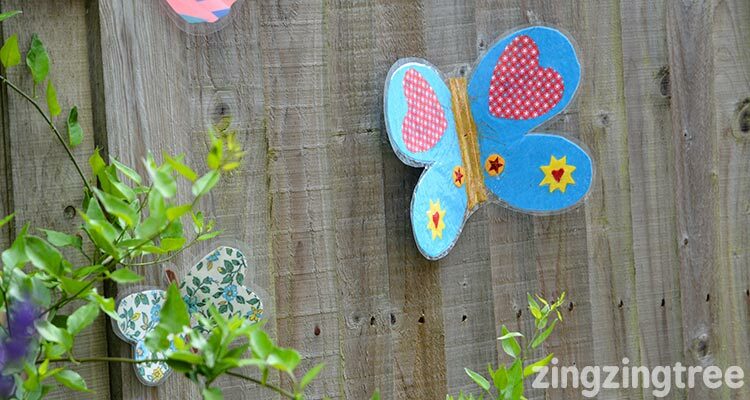 We don’t have much fence, but the bits we do have are right by the house and could do with cheering up. 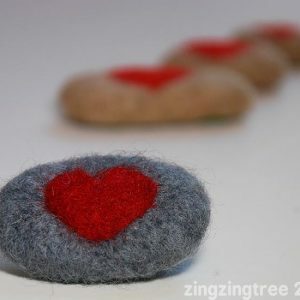 What a great idea and such a lovely activity to do with the kids. 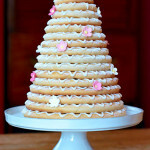 What a fun idea and so pretty too!